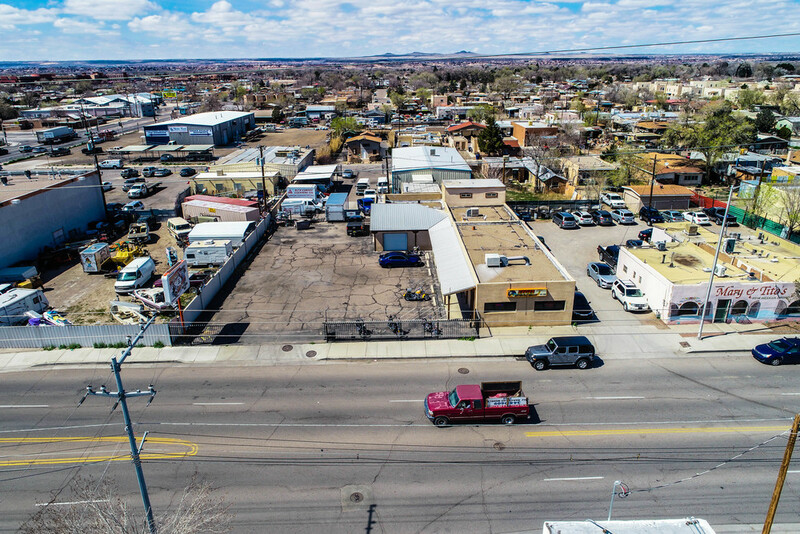 Great Opportunity to Own a Mixed-Use Modern Intensity Zone District. 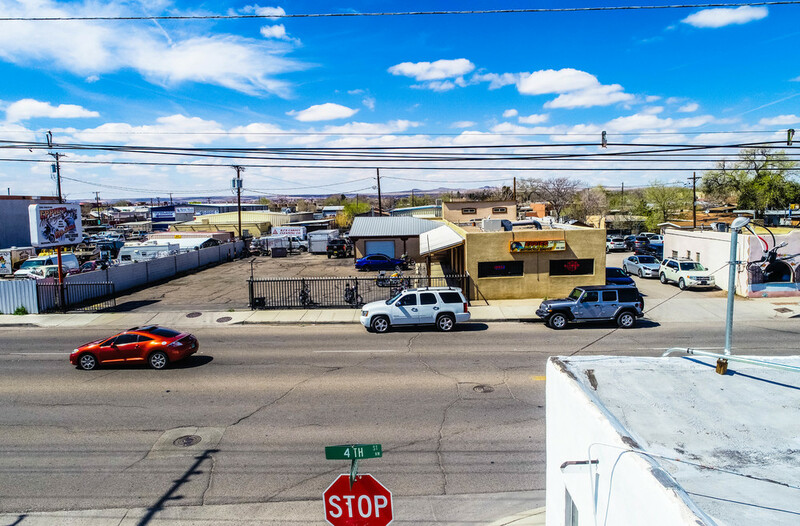 Property is located on 4th Street just north of Menaul with large post sign for business name facing north and south on 4th St for maximum exposure. 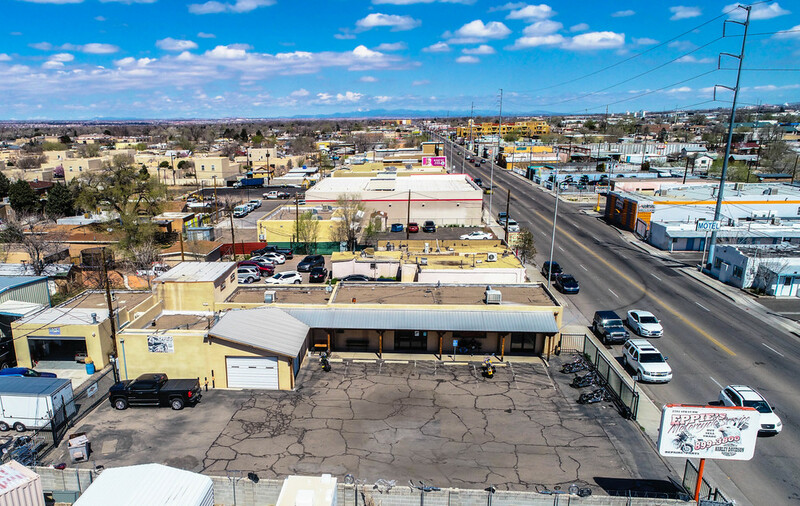 Total Square Footage: ±3,925 sq. 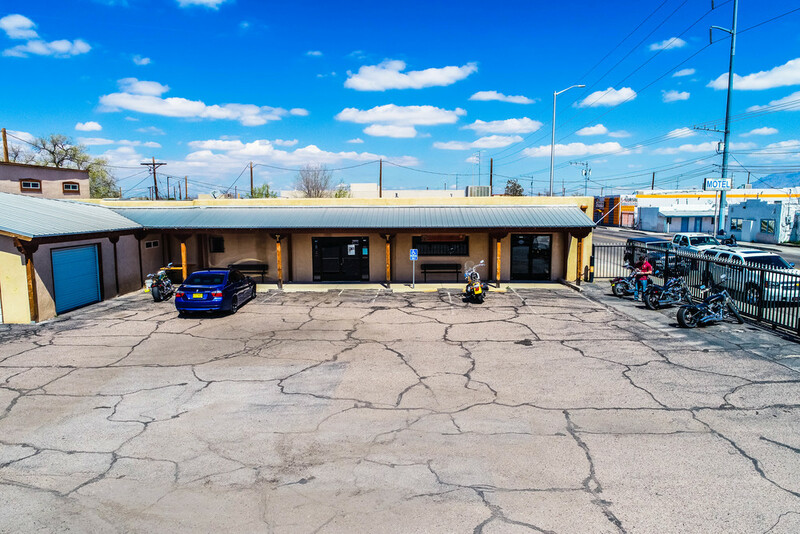 ft.: Front of building is 1,853 sq. 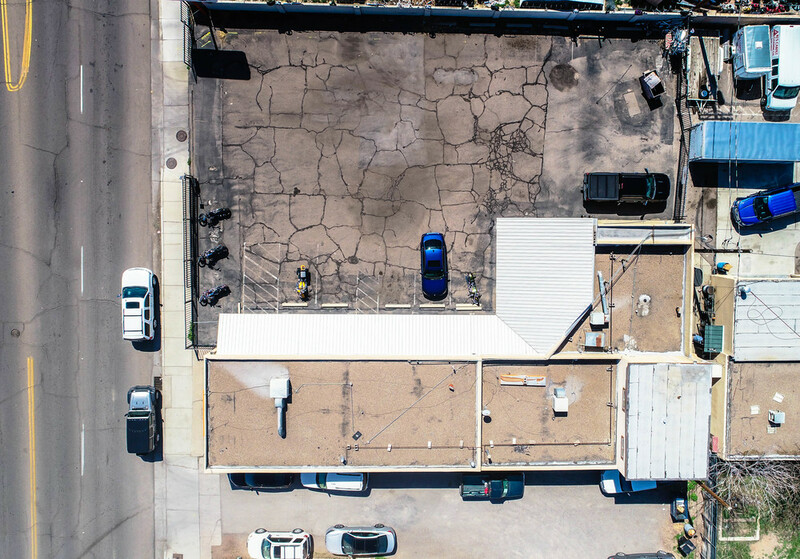 ft. of retail/showroom area, back of building is 1,578 sq. ft. of warehouse/workshop area. 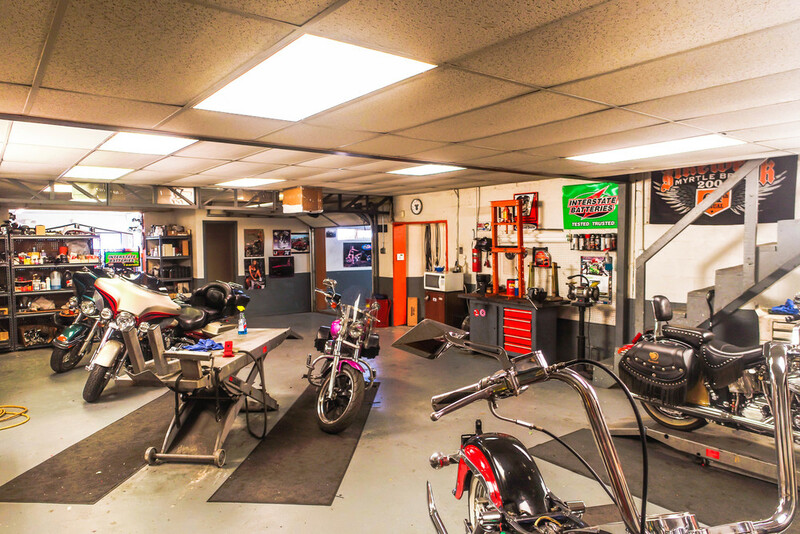 Owners built an additional garage/workshop area of 494 sq. ft. with 2 garage doors for easy access to back area. There is an additional office area of 343 sq. ft on second floor not included in square footage. Owners built a wood porch and patio add on for aesthetics and black metal gate electric security fence surrounding property. 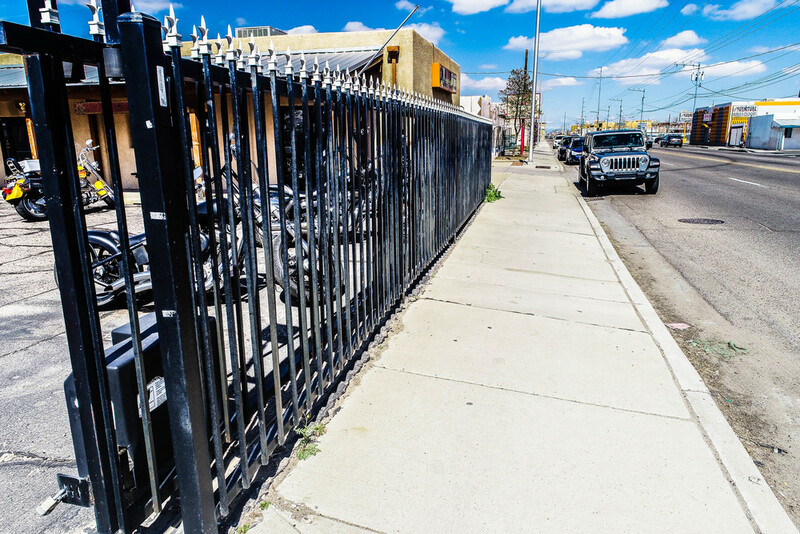 The property has off-street parking for 14+ vehicles with metal security gate surrounding lot. 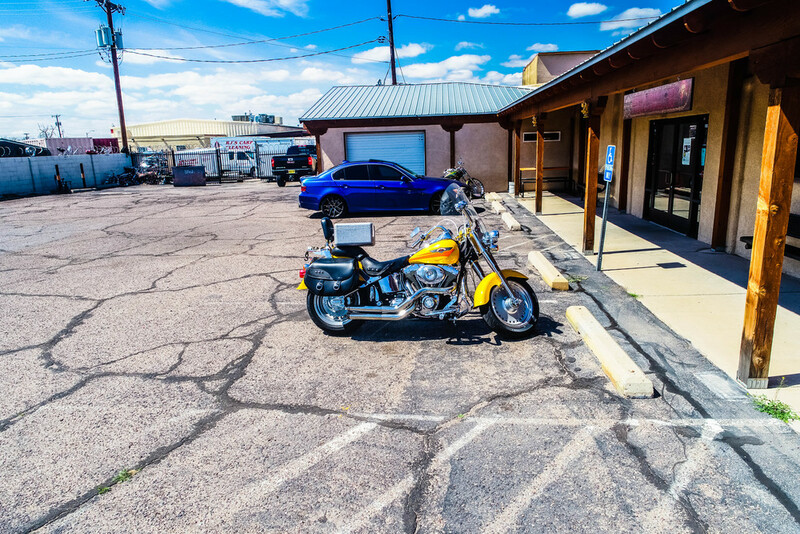 There is a 3-phase electrical on property, but current owners have not used it. 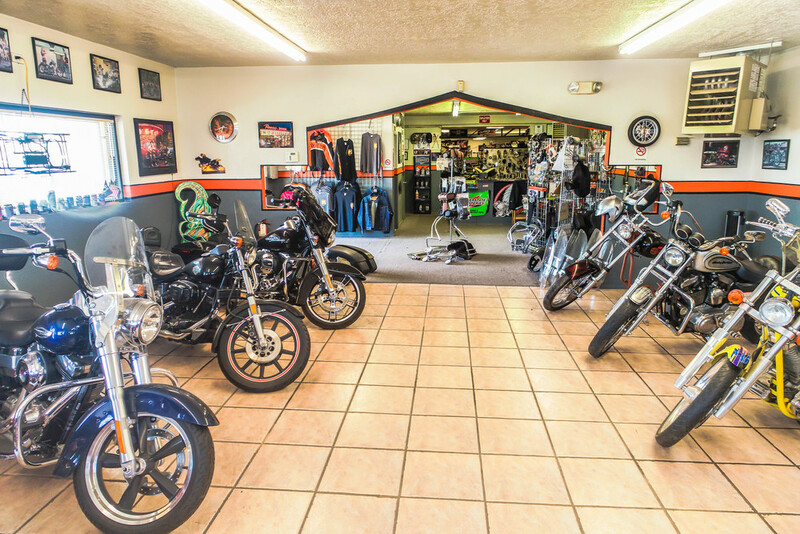 The property is perfect for a single owner/user or split use with divided front retail and back warehouse. 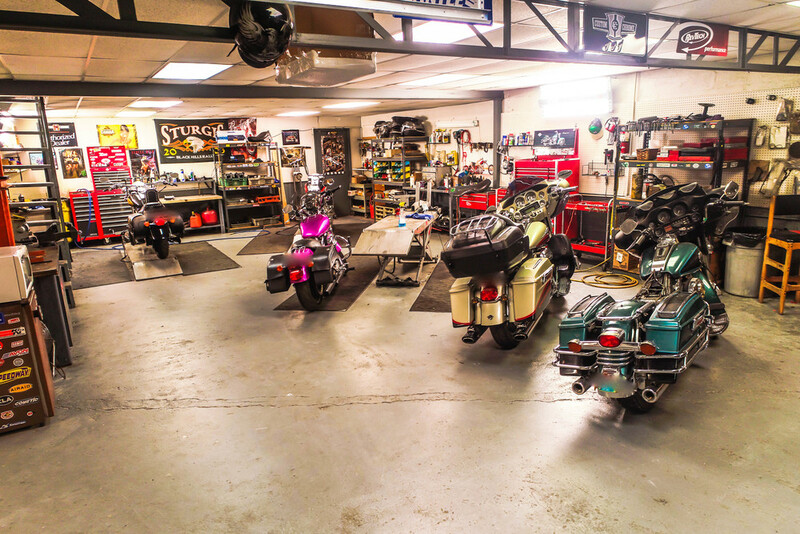 Current owner operates a motorcycle retail and repair shop and is currently built out to suit dual purpose businesses. 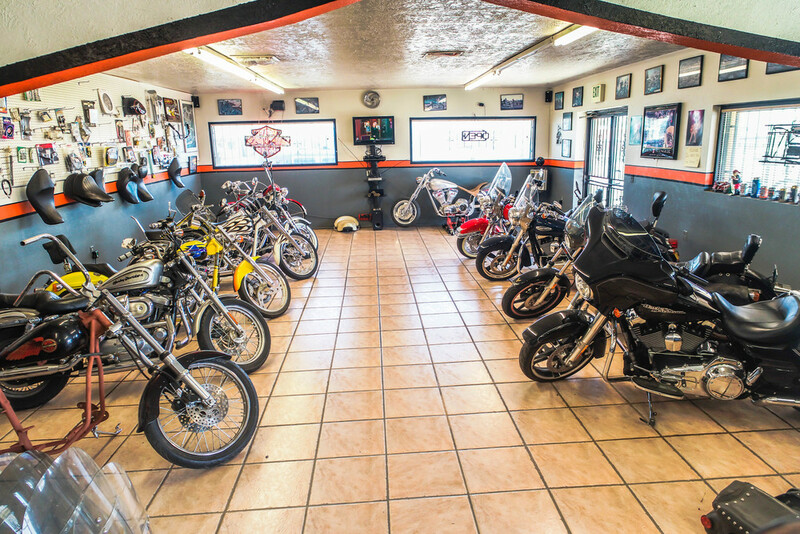 Owner will consider seller's financing: 20% down payment, 25 year amortization period at 8% interest, loan term 5 years. North on 4th Street from 1-40. 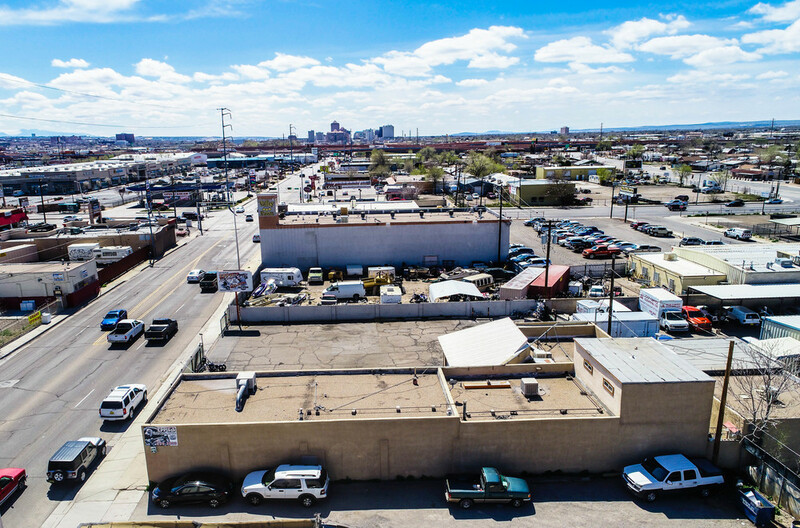 Property located on south side of 4th street right after Menaul. 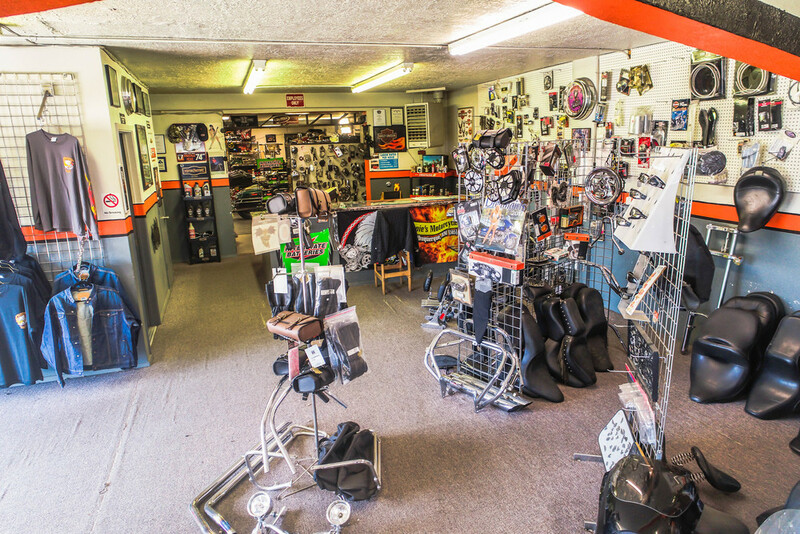 Perfect location for retail and repair shop owner. Mixed-Use Modern Intensity Zone District. Total Sq. Ft.: ±3,925 sq. 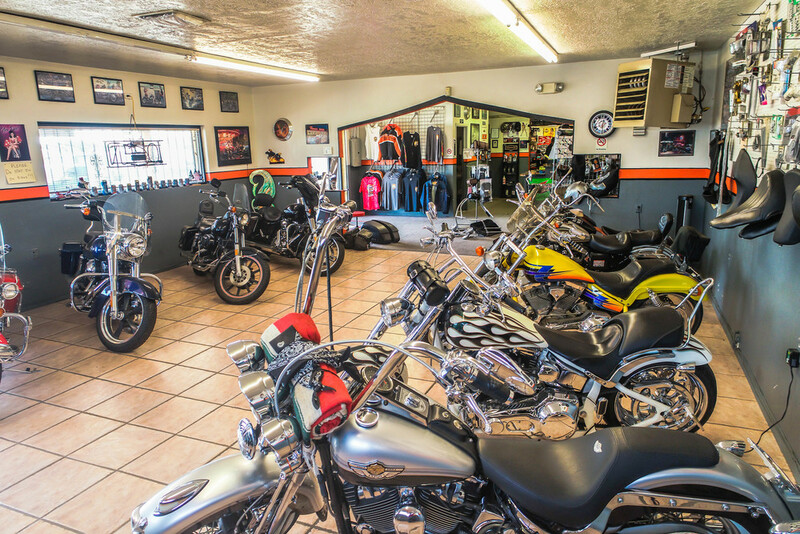 ft.: Front retail/showroom area - 1,853 sq. 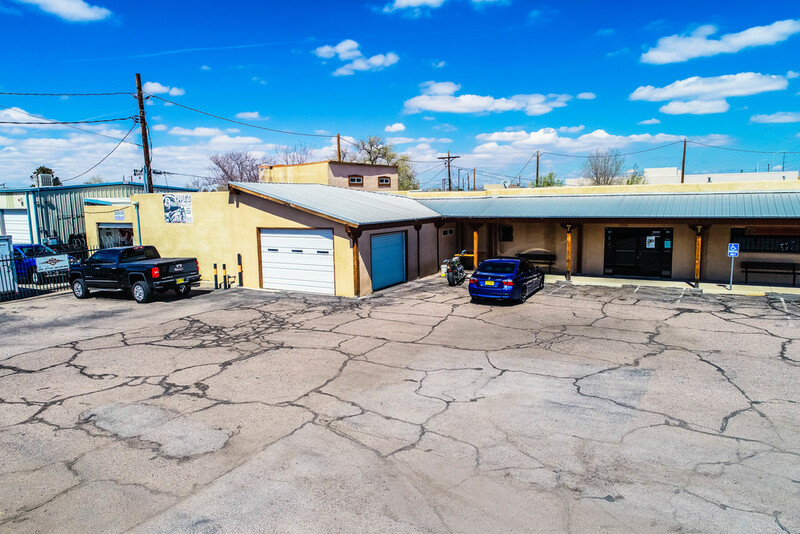 ft.; Back warehouse/workshop area - 1,578 sq. 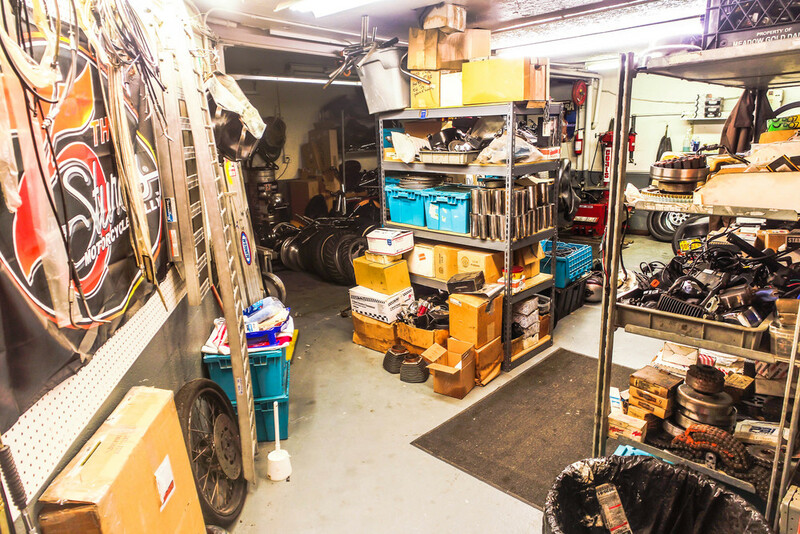 ft; Garage/Workshop - 494 sq. 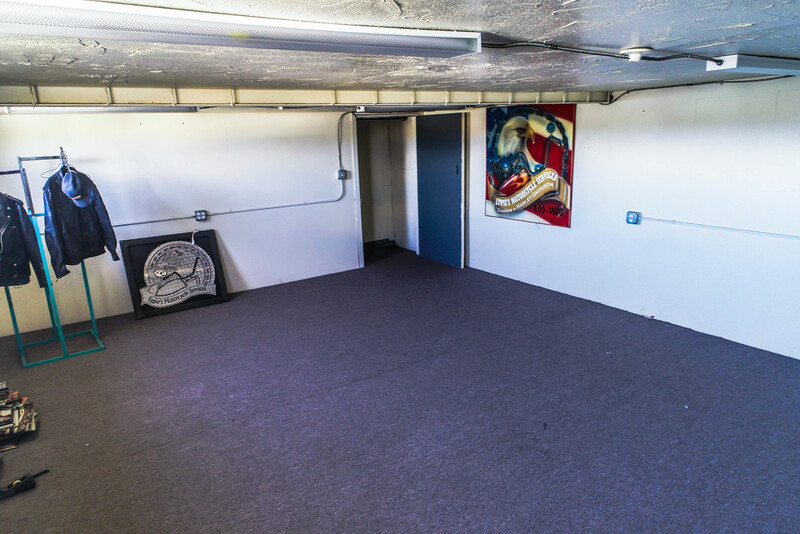 ft.; Additional office area - 343 sq. ft (not included in square footage). 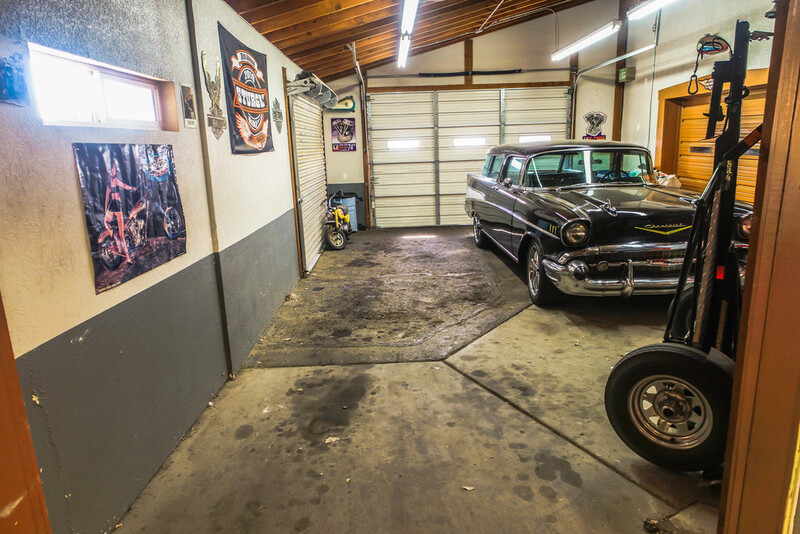 2 drive-in garage doors for easy access to back area.